I'm pretty much guessing that we all love to look after our skin, health and 'beauty'...But then it always doesn't work, or we get too lazy to even bother? Not sure if that is your case, but it definitely is my case! 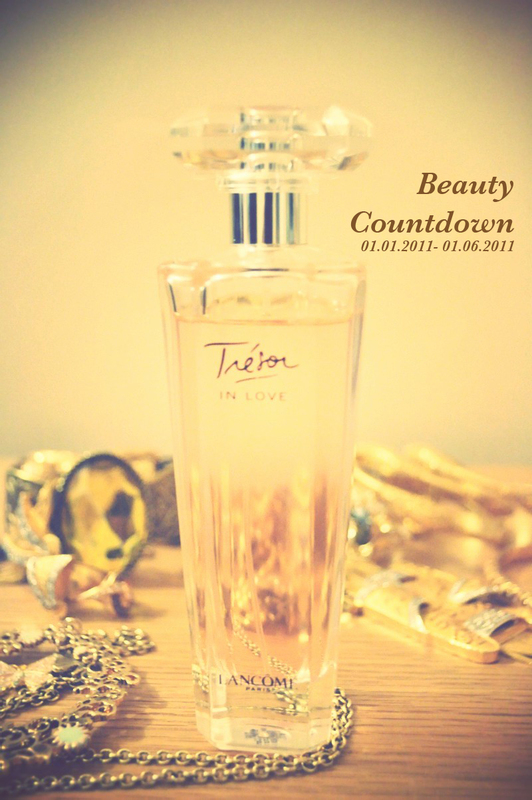 Starting from this Sunday iA, I shall start the beauty countdown and keep you updated once a week. That is including product reviews (that I personally use and will personally use) and photographs. The photography on your blog is always so enticing! And beauty countdown? yeah, COUNT me in!